Aloísio Monteiro will try Tarmac in his ŠKODA Fabia R5 for the first time when he contests the all-asphalt Rally Roma di Capitale next week. 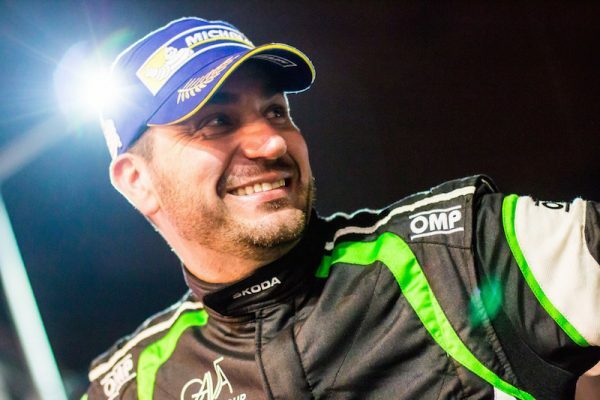 Monteiro, for whom the Italian event will mark his third start in this season’s FIA European Rally Championship, is stepping up to R5 machinery in 2018 but has a preference for driving on asphalt. Monteiro, from Porto, has recruited Sancho Eiró to co-drive in place of regular partner André Couceiro, who has a clashing work commitment. Rally di Roma Capitale takes place from 20-22 July.